The Awaken Urban Retreat is an opportunity for you to take a step away from the routine of your daily life and shift your current state. Over one weekend (Friday evening, all day Saturday and Sunday – you head home in between! 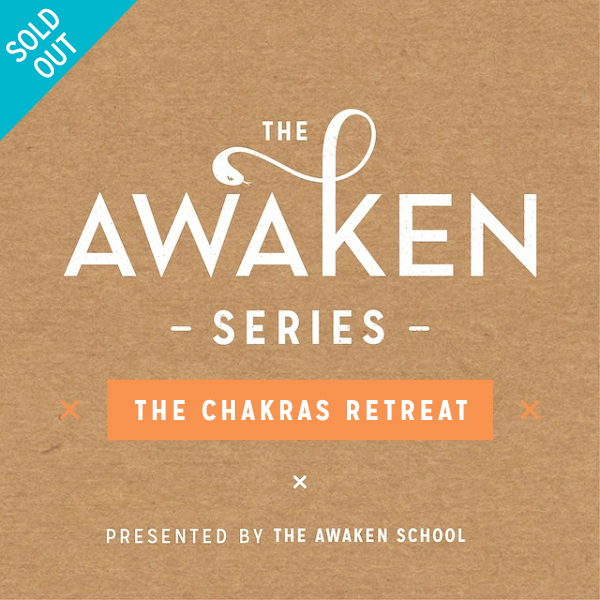 ), you will be initiated into Awaken yoga and begin the exploration of The Chakras series. 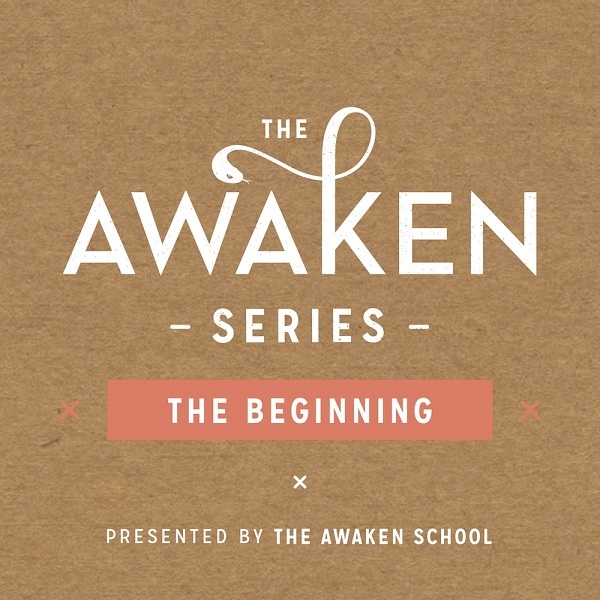 To support you on your ongoing journey with Awaken Yoga, along with receiving our comprehensive course manual, you will receive 8-weeks of follow up support that will include a written practice, and suggested reading. You will also be able to attend our weekly Drop In classes run by our experienced teachers. * Please note: There is no prerequisite for the Awaken Yoga Urban Retreat. Information from the Beginning Series will be offered on Friday night to ensure that all students are fully equipped to enjoy the practice.